Happy Wednesday! 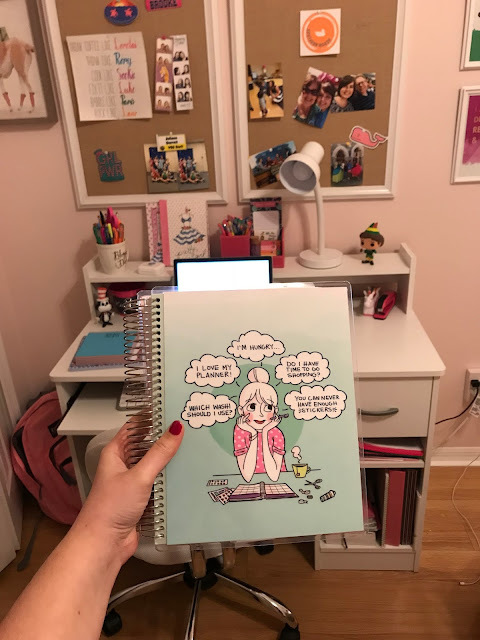 Yesterday I had my first classes of the Spring semester and I feel rather nerdy saying that I am excited, haha! I enjoyed the month off for winter break but I am so ready to get back to a routine. I will say however that this semester will be a LOT harder than the last. My professors are just tougher this year and the work is going to be harder. I also am taking five classes this semester so pray I do well! 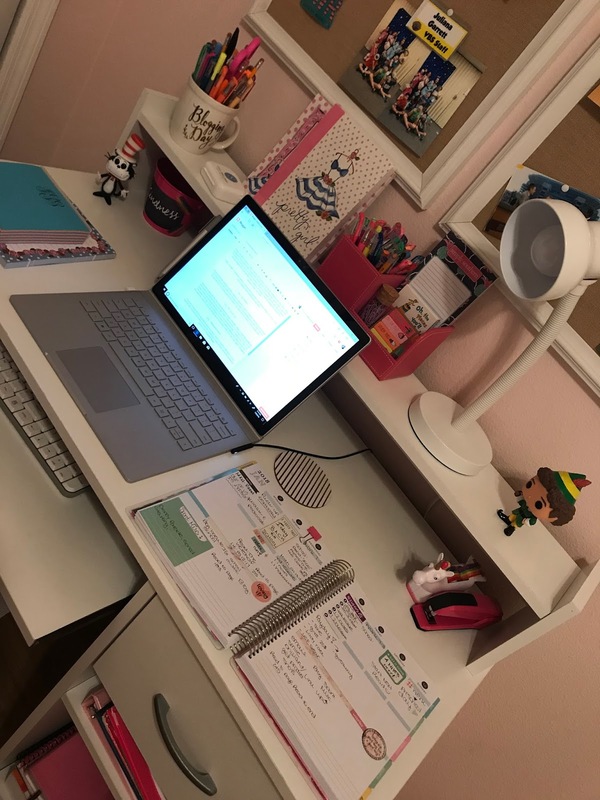 Today I thought I would put together a full post showing some of my favorite things for school. Cute school supplies make studying far more fun! 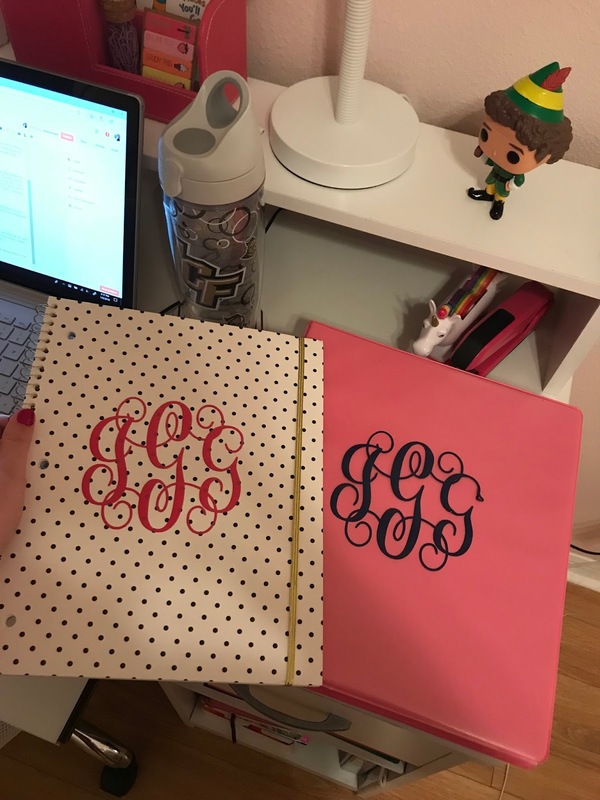 Monogram decals are on every single folder and binder I bring to school. They just spice up my solid color stationary ya know? 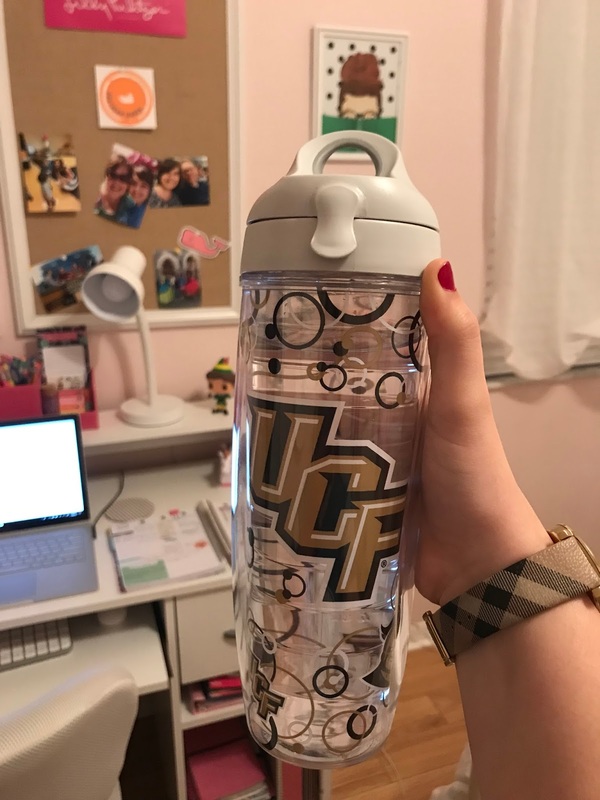 You can also reference my post here on how to get free preppy stickers sent to you, since we all know by now, I LOVE STICKERS! There you have it. 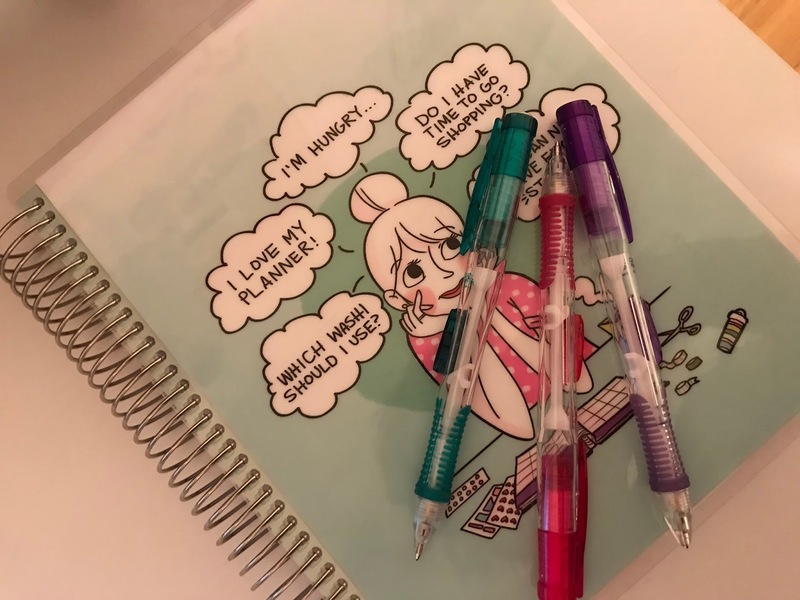 The four things I never go to school without. Have a great spring semester y'all! YOU GOT THIS!! !